Lights, Camera, REDI! 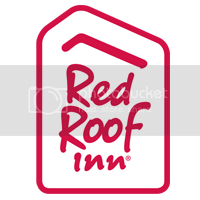 Red Roof’s 2015 Brand Conference! 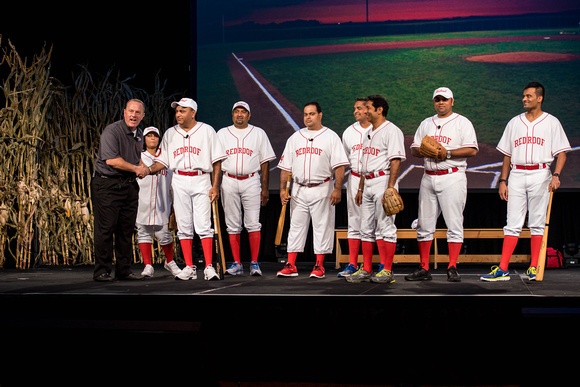 Thank you to everyone who helped to make Red Roof’s 2015 Brand Conference the best one yet! Here are a couple of videos that capture 2 of our themed nights that took place during the conference. Day 1: Hollywood themed night! We had special guests attend, including Jack Sparrow, Austin Powers, Marilyn Monroe, Elvis, the Wolf Pack from “The Hangover” and more! 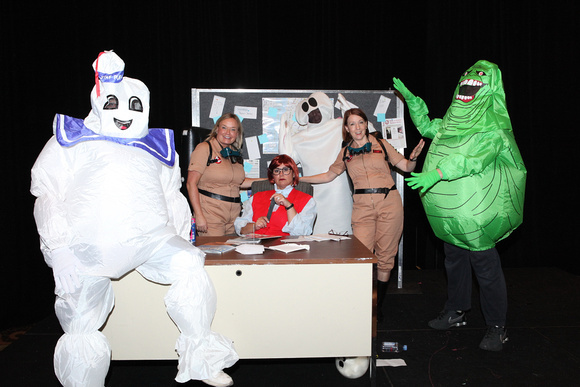 RediCard and RediBill was presented with the movie “Ghostbusters”! 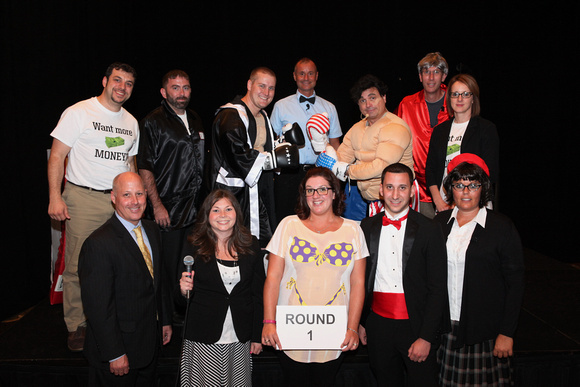 Revenue Management was presented with “Rocky”. 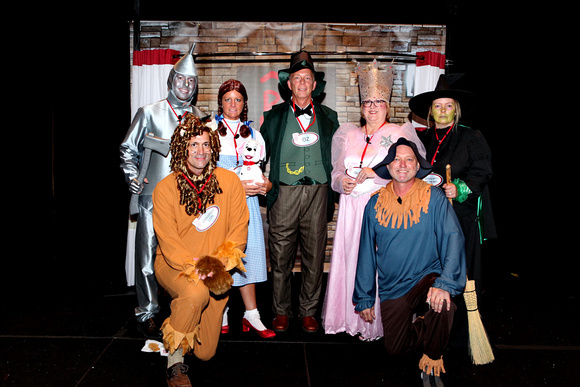 Quality/ Design and Construction used “Wizard of Oz” (AAHHHS) as their theme. 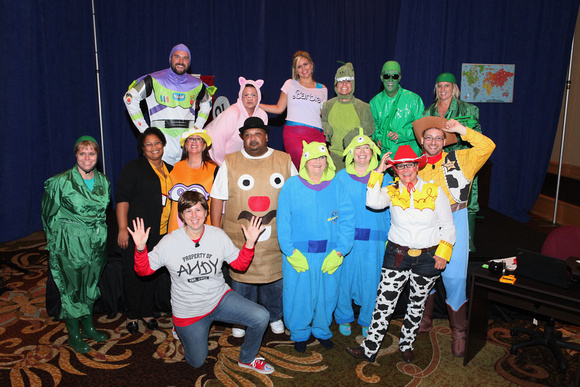 Training and HR used “Toy Story”. 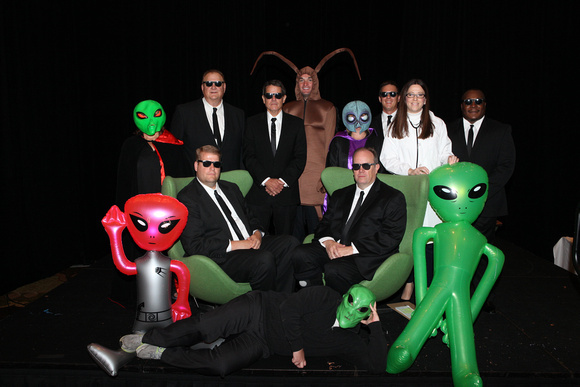 Finance presented with the movie “Men in Black”. 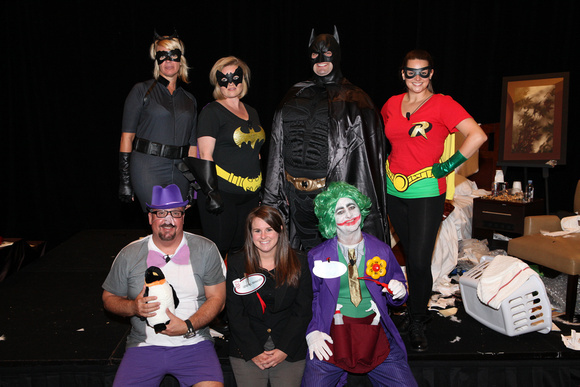 Legal/Risk movie theme was “Batman”! 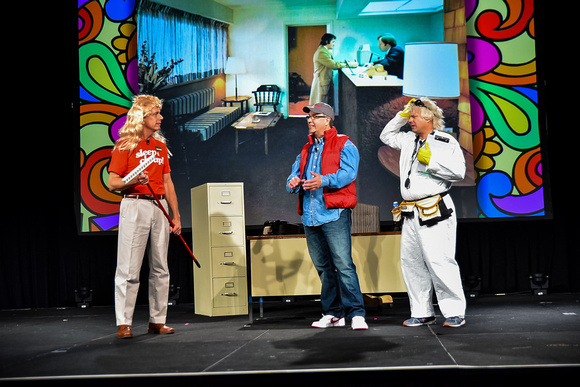 Andy Alexander did a fantastic Brand Update Presentation to the movie “Back to the Future” where he took us all the way back to when Red Roof first opened in 1973. He then proceeded to go through time and talk about how Red Roof is doing now. He even took us to the future! 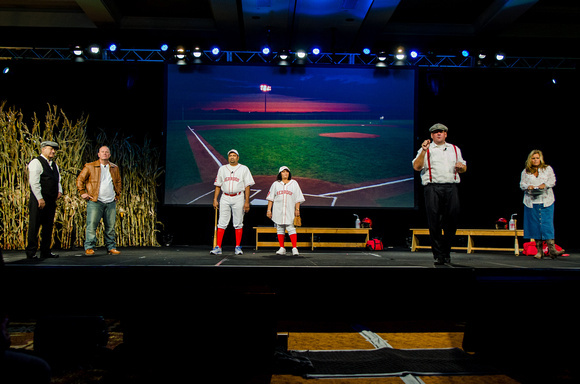 Phil Hugh talked about Red Roof Inn’s Franchisees, Owners, GM”s and the best practices through his skit, “Field of Dreams”! If you manage it, they will come! If you expand it, they will come! 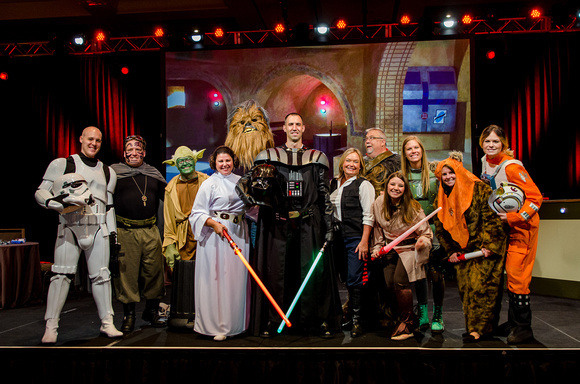 Finally, the Marketing and Sales team did their update on promotions, contests, sales stats, RediCard stats, social media updates and more using the movie “Star Wars”! 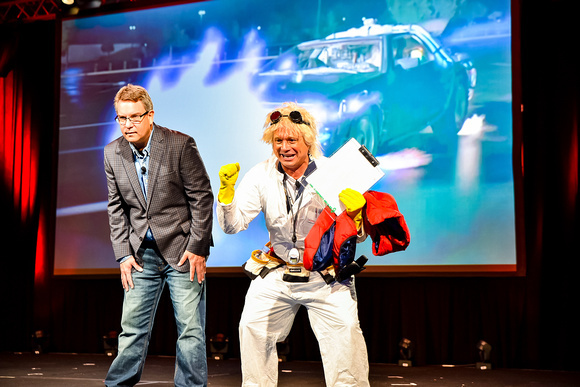 I can’t wait to see what the next Brand Conference will bring us! I would like to again thank all the vendors, sponsors, franchisees, employees and everyone who took part in helping make all this possible! Plan a Fall Getaway to Charlottesville, Virginia!